World famous fishing & sea mammal viewing. We can put your group on the water. 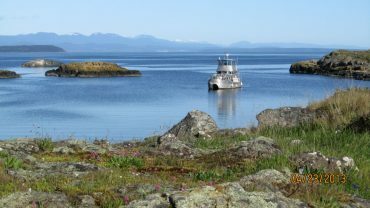 Join in on one of our weekend trips to Lodges at Stuart, Savory or Lasqueti Islands. Gateway to the Salish Sea and its famous fishing & sea mammal viewing areas. We Specialize in scenic cruises, family gatherings, office & birthday parties, scattering ashes. 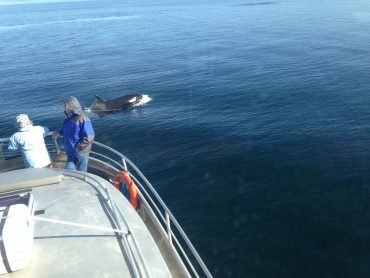 Charter the whole boat for your marine adventure or buy single tickets for our public tours today! 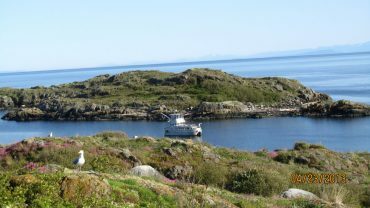 During the summer months we offer a variety of local tours and cruises. See our Tours & Excursions page for tours and descriptions or click any "Book Now" button to reserve your spot. The whole boat charters are always available.